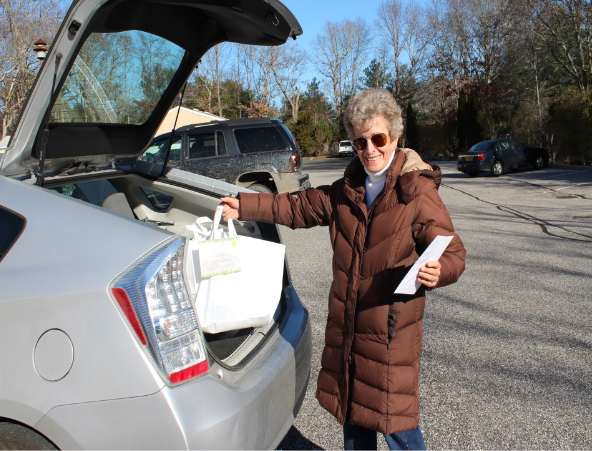 Our drivers pick up meals at Dreesen's at 15 Lumber Lane in East Hampton at 10:15 in the morning and are usually finished delivering by 12:30. 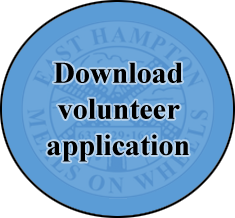 Ideally, volunteers commit to one morning per week, Monday through Friday. If once a week will not work for your schedule, we are always in need of substitutes who we call as needed. We deliver throughout the town of East Hampton, and we cluster each driver's deliveries using seven designated routes to minimize the driving. We are also in need of people to assemble and pack the meals each morning. call our office at (631) 329-1669. "Thank you so very much for all your help through difficult times. 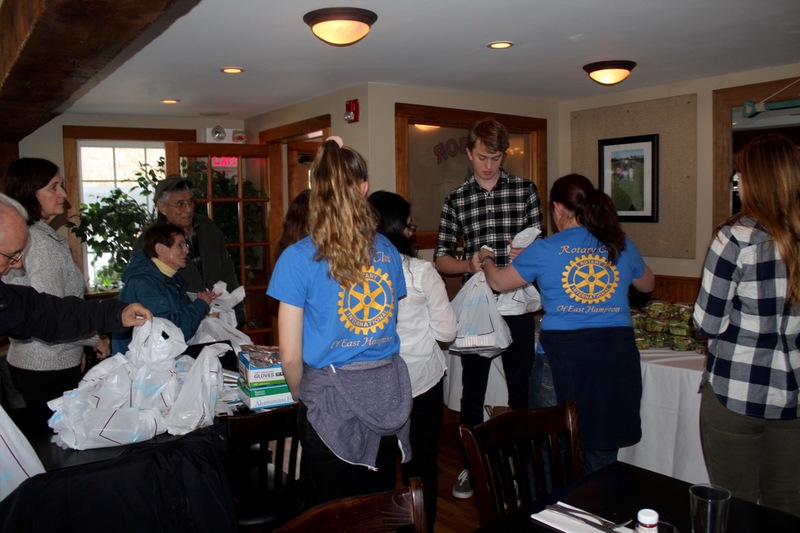 Every single meal was very much appreciated as well as the kindness of all the people delivering it." 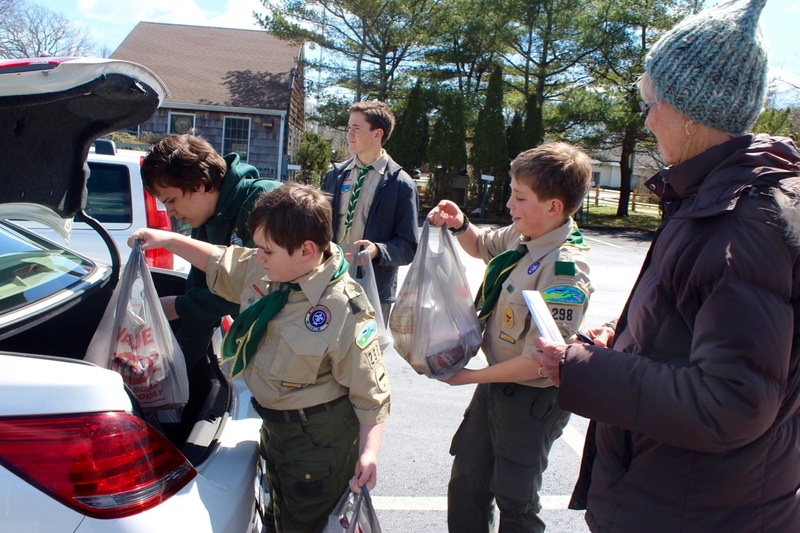 In addition to our own volunteers, we depend on generous community groups including local houses of worship, fire departments, students and scout troops who provide holiday meals and treats for our clients. If your organization or business would like to help, please contact us.